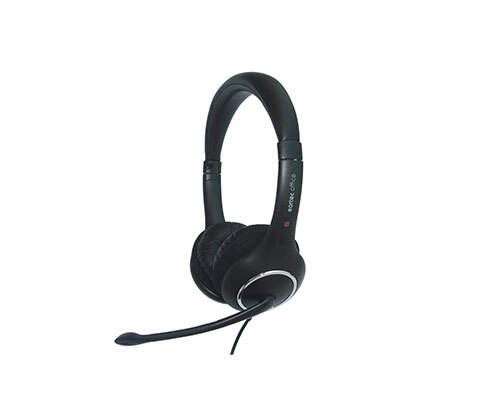 This headset provides comfort for hours with its soft headband and ear cushions. The mic can be adjusted up or down and bought closer to the mouth using its flexible boom. The boom mic is equipped with noise cancelling technology providing great sound quality and an easier conversation between callers. This is a good choice for call centres or small business. 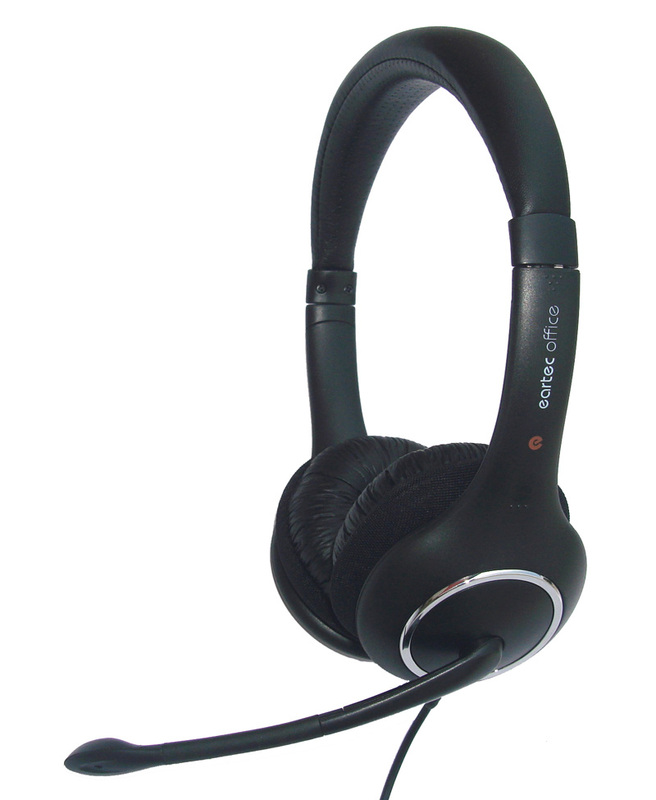 It is a wired USB headset that is 2030mm (80”) at full length. There is a volume control on the wire for quick adjustments and muting.